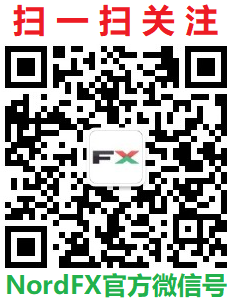 诺德外汇论坛（NordFX官方中文论坛） - Powered by Discuz! Japan Tours, Travel & Holidays..
在线会员 - 总计 596 人在线 - 最高记录是 3000 于 2015-7-31. GMT+8, 2019-4-25 19:59 , Processed in 0.020275 second(s), 4 queries , Memcache On.